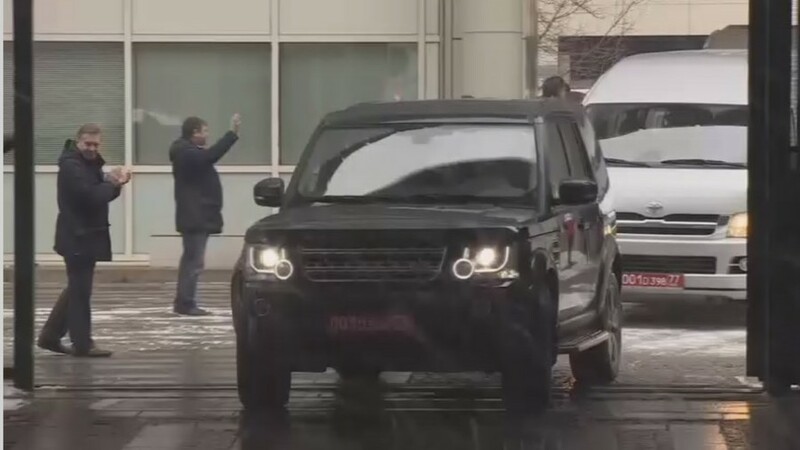 A convoy has left Moscow’s UK embassy ahead of the Kremlin's deadline for 23 diplomats to leave the country. 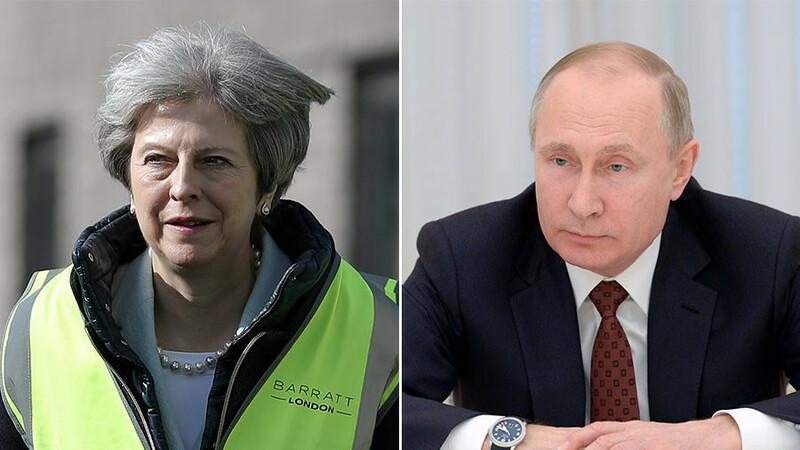 The expulsions are in retaliation to sanctions imposed by the UK after the Skripal poisoning. 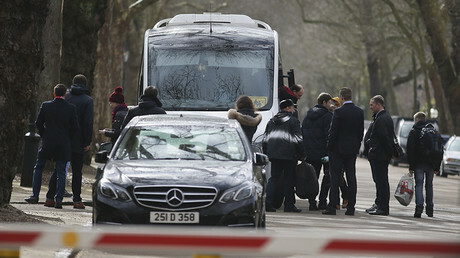 Colleagues were spotted embracing each other as vehicles to transport them were readied nearby, presumably to take them to the airport for a flight to the UK. 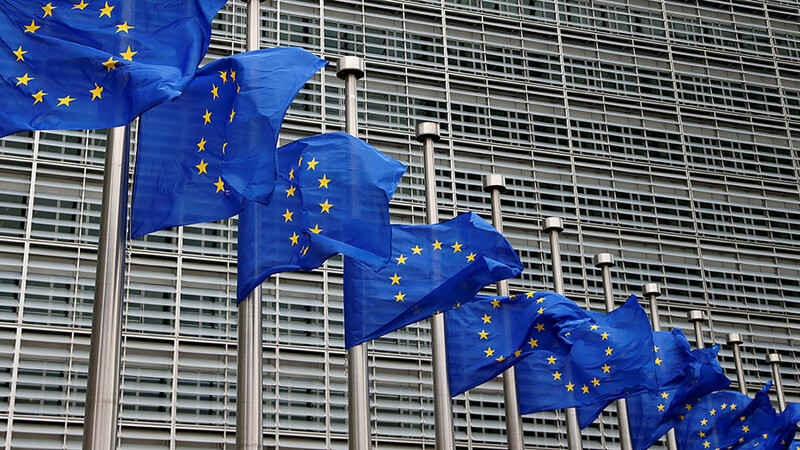 The expulsions come only hours after the European Union recalled the bloc's envoy from Moscow. 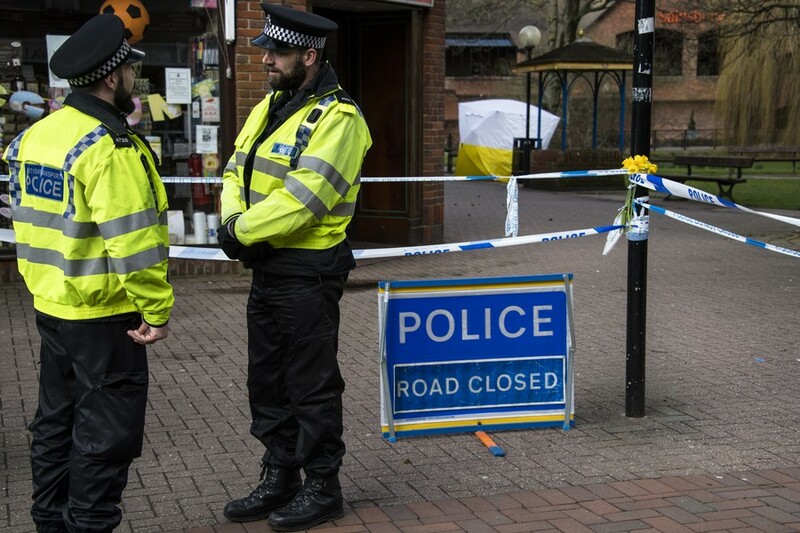 The move was in solidarity with Britain following the attack on Sergei Skripal and his daughter Yulia, who were attacked with an A-234 nerve agent – also known as Novichok – in Salisbury on March 4. Kremlin spokesman Dmitry Peskov told journalists of Russia’s "regret" when asked about the EU's decision to recall its Moscow envoy. Peskov said the EU was making decisions based on allegations made by the UK without evidence. The ministry also revoked its agreement for Britain to operate a consulate-general in St Petersburg. 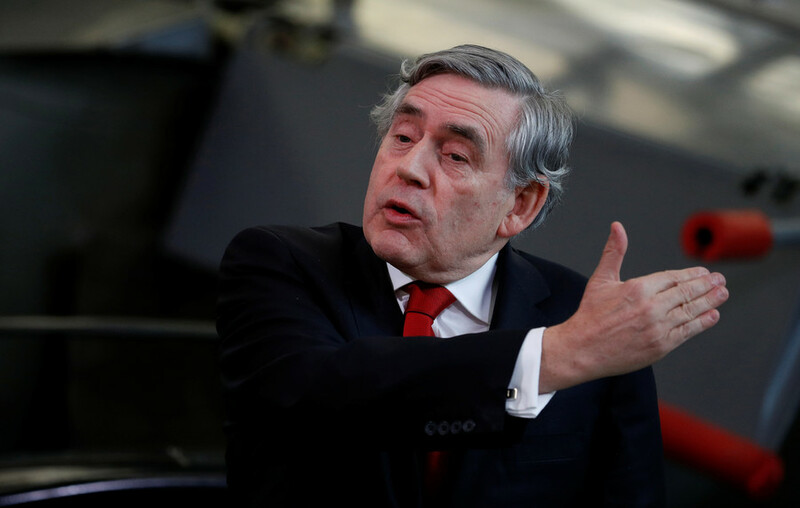 It warned that further measures could be taken if the UK takes any more “unfriendly actions” against Russia. 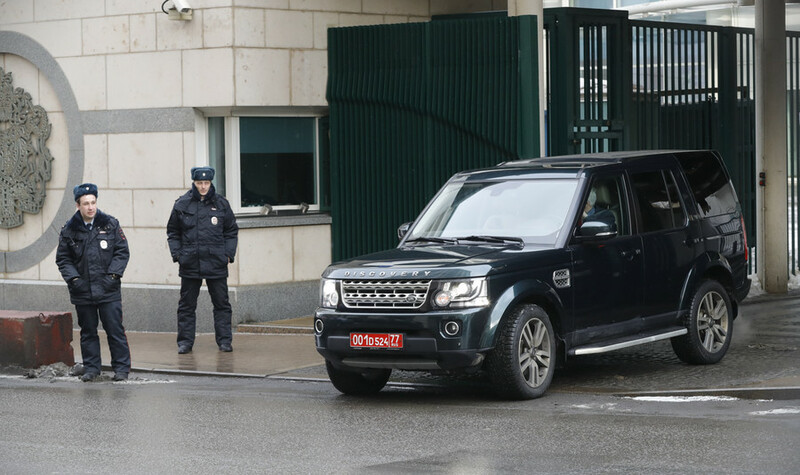 Shortly before the formal announcement on Saturday, British ambassador to Russia Laurie Bristow was called to the foreign ministry for talks. Following the talks, Bristow said: “This crisis has arisen as a result of an appalling attack in the United Kingdom, the attempted murder of two people using a chemical weapon developed in Russia and not declared by Russia to the Organisation for the Prohibition of Chemical Weapons (OPCW) as Russia was and is obliged to do under the Chemical Weapons Act. 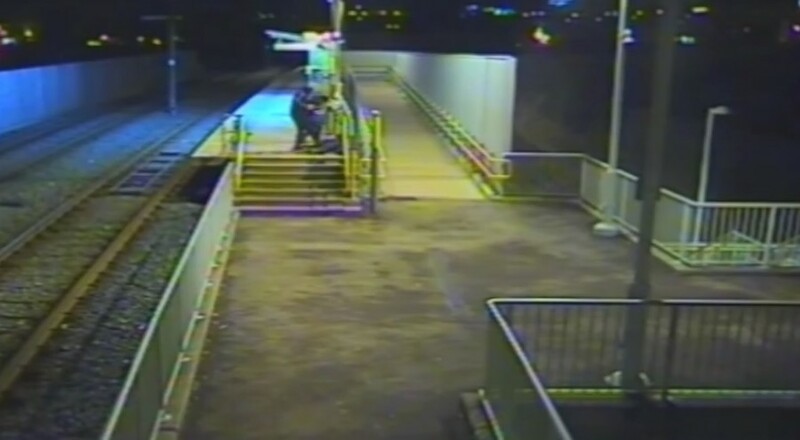 Russia has repeatedly dismissed all the allegations, and urged the UK to provide samples of the nerve agent or some other evidence instead of simply producing accusations. “The fact, that they [UK officials] categorically refuse to file an official request and deliberately and arrogantly fan anti-Russian rhetoric in the public sphere bordering on hysteria, indicates that they clearly understand they have no formal pretext to go down a legal road,” Russian Foreign Minister Sergey Lavrov said on March 16.